Quebec Premier Pauline Marois has been inspired by the decision of First Minister of Scotland Alex Salmond to lower the voting age to 16-years-old for the next Scottish referendum in 2014. Although it was not a part of the party’s platform during the 2012 election, Marois and the Parti Québécois have indicated that they are in favour of following suit. The only reason I believe Marois is not completely against lowering the voting age to 16 is for one particular reason; she is trying to get the youth’s vote. Marois seems to have many tricks up her sleeve and trying to change the voting age in order to benefit her own party in the next election is one of them. 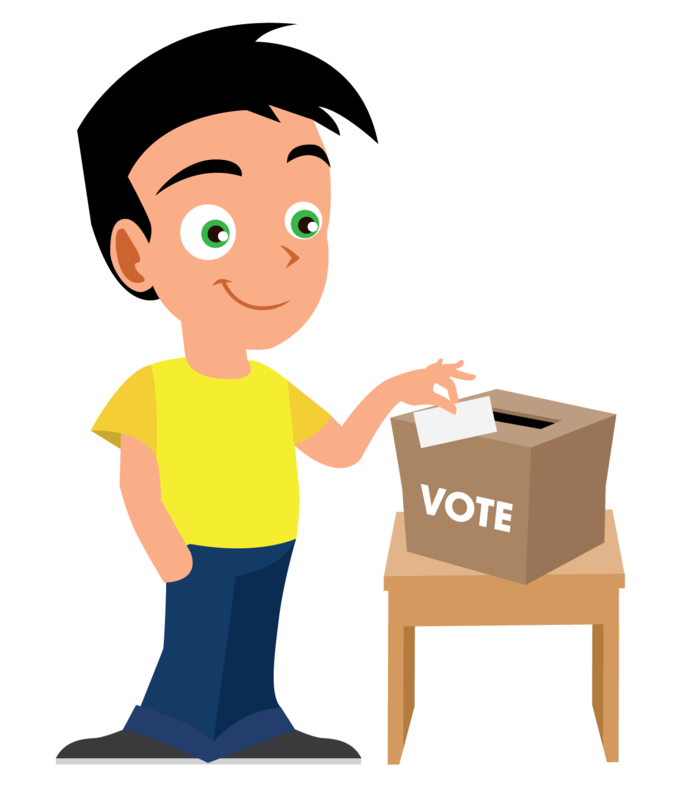 There is no issue with the voting age, so why change it? At 16 years of age, most teenagers have definitely not acquired enough knowledge to decide what is best for our province. Not every 16-year-old is uneducated and ignorant in regards to Quebec politics, or politics in general, but a strong majority of this demographic will not take these privileges as seriously as they should be taken. Last year, Argentina lowered the voting age from 18 to 16. and they are not alone Other places in the world like Brazil, Cuba, Ecuador, Nicaragua currently have the voting age at 16. East Timor, Indonesia, North Korea, Seychelles and Sudan give the right to vote at the age of 17. If Marois realizes that Scotland and Quebec are so different, why is she all of a sudden so adamant about having the voting age lowered? It is very hard to take a law or a strategy that is used in one country, apply it elsewhere and hope for the same results. Marois told The Toronto Star that “The Parti Québécois wants to change politics,” but the thing she doesn’t understand is that change is not needed in this case. Marois might also be targeting teenagers for their support because many don’t have an extensive background knowledge of Quebec politics aside from what they are taught in class, which can be biased. Another factor is the traditional sovereignty movement, which seems to be growing stronger with young people. If we are going to give 16-year-olds the privileges of an adult, it needs to be very carefully thought out, and other rules that currently apply to 18-year-olds need to be restructured as well. Come on, Pauline. Why the hassle, if not for your own personal interests? Frankly, I see it as an enormous waste of time and money and a misguided attempt to win over young voters. If 18 is good enough for the rest of Canada, it’s good enough for us.